J Chamberlain formally known as (Renzer II/ RII) is an American EDM, Electronic Pop, House, Progressive, Producer/Composer/ Artist from Texas signed to Affluent/ Orchard Sony & music licensing with Skybound Entertainment & Urban Twist Music. A former artist, now producer, Jay has a long history of indie adventures in the Texas entertainment scene. 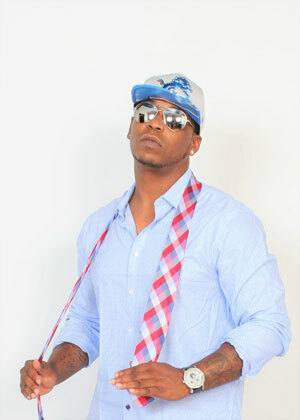 J Chamberlain’s music has been featured on MTV, Coast to Coast Mix Tapes, and has received over million views on YouTube. Jay has just released the single “Into The Light”, from his 13 track, “Stereo Life” album. J Chamberlain: I’ve been making music for years, I was on & off with it & took a few years off to re-arrange my focus & where I wanted to go in with my music in just in life in general. I’ve always had a passion for music since I was a kid. I got started with my cousin DeArron “EA”. He was a hip hop artist & I always felt more in my zone producing & making beats. I grew in to the style I have & it just grew from that point. J Chamberlain: No Doubt & Gwen Stefani. I’ve always been a lover of great Vocalist. I imagined her voice on my beats along with Sade for years. I’ve always admired Jay Z’s style, Kanye’s beat making skills, & Swedish House Mafia. J Chamberlain: Zedd, Deadmau5, Afrojack & Armada Music. I would collaborate with any of them. They are all Great at what they do. Zedd & Afrojack have some of the best vocalist on their tracks. It’s no question they are some of the best in the world. When and why did you make the switch from artist to producer? And why not do both? J Chamberlain: I’m better at being a producer. I look at myself as both in some ways. Anytime your making music you are creating something unique. To be a creator is an art within itself. What do you think separates you from the crowd of producers emerging right now? J Chamberlain: Just my overall style & versatility. My vision & what I bring to the table. I can’t be overlooked & I’m going to continue to work hard to make sure the world see that. & hear me. Which is your preferred piece of studio equipment that you never want to be without? J Chamberlain: Fruity Loops, I can do so many things with FL. What is your favorite style of music in the EDM genre? And do you work with various styles? 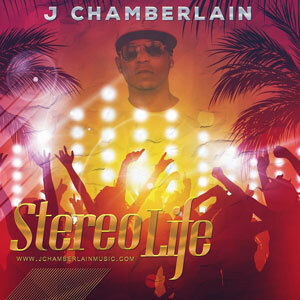 J Chamberlain: Electro House & it’s a must I work with different styles. I’ll get bored if I didn’t. J Chamberlain: Just the fact of getting the exposure in the right places with the right people. Understanding that I need to be patient & nothing comes overnight. Telling myself to not get to high or to low. Most of all continue to learn from everything & use it to my advantage. What key ingredients do you always try and infuse into your music, regardless of style or tempo? 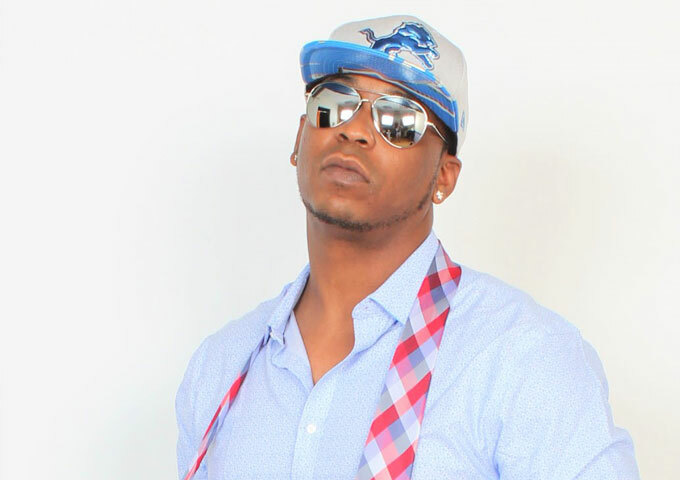 J Chamberlain: I love to bring the bass, uplifting melodies, & sounds. Giving you what I call “That Sound”. Something to where if it’s just for those few minutes you can escape with the music & feel good. Do you just compose the musical soundscapes or do you also handle lyrics when necessary? J Chamberlain: I just compose mostly and from time to time I will work with vocalist & artist on their lyrics. J Chamberlain: The freedom of choosing the tracks I want to put out. Promoting can be difficult when your independent. The Major Record Labels have the money to push their artist right into the listeners laps. Getting the radio play in a lot of markets that the Majors have long lasting relationships. Trying to “breakthrough” so to speak, those doors. I won’t call it discouraging I just see it as a disadvantage for Independent artist. J Chamberlain: I have a team that give great advice & work to get things done in my best interest. I’m very thankful for their insight & vision. I couldn’t get some things done without them. J Chamberlain: The way the big radio stations play music. Especially the local stations. Just by giving the up in coming Independent artist like myself more of a lane to be heard. J Chamberlain: Euphoria, Uplifting, Fun, & Pure Excitement. That’s what it is. J Chamberlain: Yes, I think Chance The Rapper is a great example of that. The internet & social media has been the best thing of the 21st Century to give artist a chance to be heard & breakthrough to the mainstream. Tell us something about your “Stereo Life” album release and where fans can find it. How do you search, discover and choose the singing talent, performing on your musical creations? J Chamberlain: I’m careful with that process. It has to be some type of chemistry. I’m a very open-minded person & I know I can work with anyone. The key is making sure that singing talent is right for the track & we vibing on the same energy. If any, which producers do you admire and possibly draw any influences or inspiration from? Record releases, distribution deals and licensing rights are already in the bag for your releases. What’s next on the upcoming agenda for J Chamberlain? J Chamberlain: To continue to grow my fan base & awareness to the J Chamberlain brand, to produce for more record companies and major vocalist. 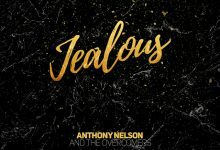 Getting that vocalist on my beats & just continuing to work hard showing the world what I have to offer in the industry.